The items are finally back from Ceramico this morning, its about time as I had them sent over for ceramic coating last week. 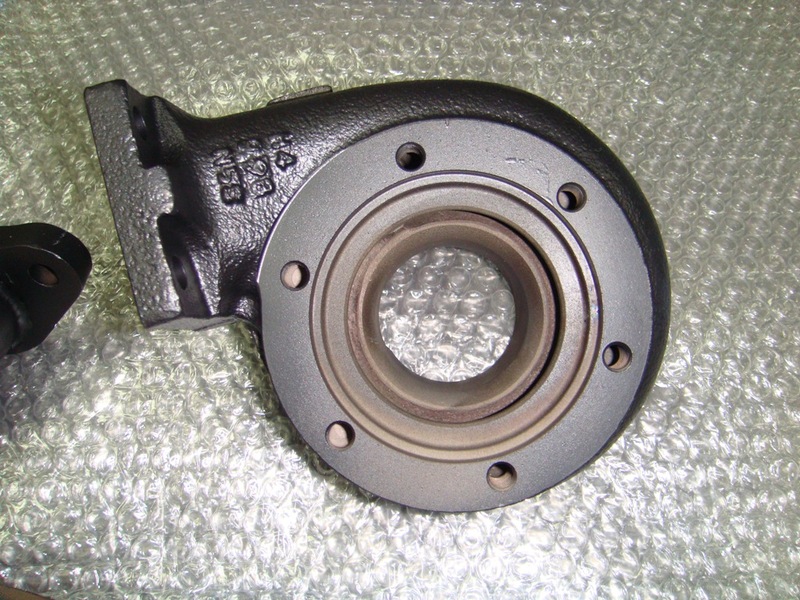 This form of thermal barrier coating is used commonly in automotive applications where they are specifically designed to reduce heat loss from the exhaust systems. 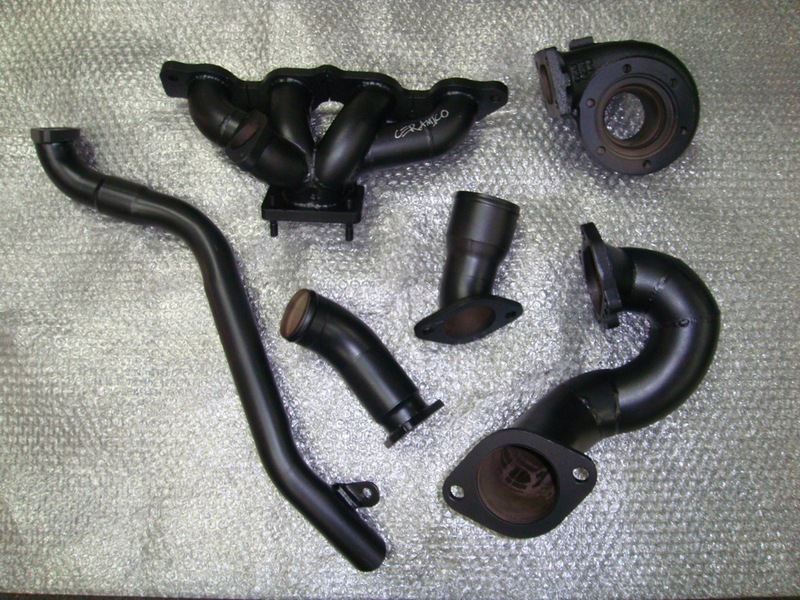 Ceramic coating also has a positive effect of reducing engine bay temperatures when applied to the exhaust manifolds, turbo housing, turbo down pipe etc. Another positive side effect would be the hotter gas trapped within the manifold will have a faster flow and it helps in the spooling of the turbine. 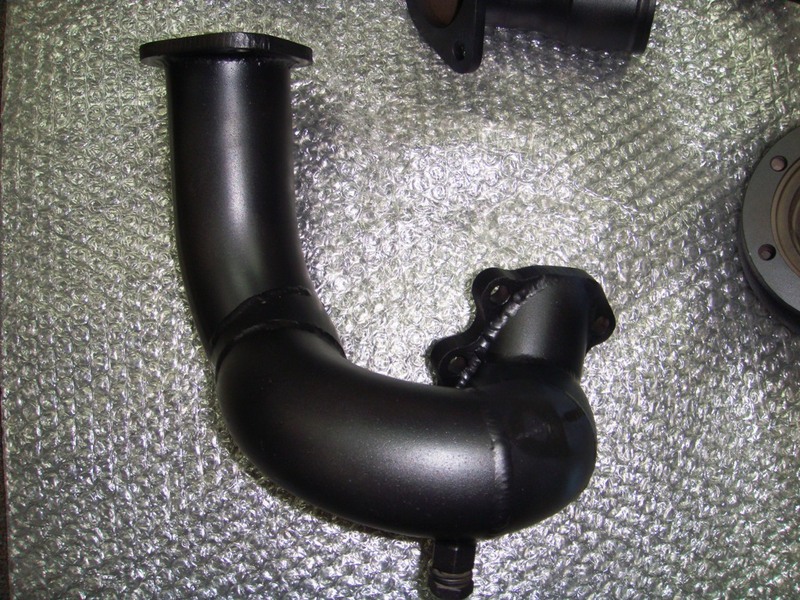 Even if your ride isn't turbocharged, ceramic coating your exhaust manifolds will still help in a great degree as you will notice a drop in the engine bay temperature and your intake air temperature will be colder, thus reducing power loss. Definitely a must item in my lists of mods. nice coating bro ... would like to know did you coat inside the extractor? cuz if u did, then the diameter will become smaller rite? hi bro, thanks! i only had the externals coated at the moment. but i did have my piston skirts coated from the manufacturer though. for your NA car you can consider coating your exhaust manifold for a start and you'll see drops in engine bay temperature immediately. My name is Andrew and was introduced to your blog by Bro Mugil's. Its great to see another modder of a non sports car and the engineering challenge really excites and motivates me. Have been taking a hiatus from modding but am recently back (mid-life crisis?). Previous a die-hard NA Bagus kaki but am now thinking of some positive manifold pressure for my Daily driver Sentra an am thinking about doing the project @ GT Auto. Only problem is I'm from up north in Penang and the logistics will be a nightmare. Anyway my current blog is http://then16files.blogspot.com/ Keep in touch! i have the complete dyno libraries of gt auto with me now and there is at least 25 nissan sentras dyno records there. and i can see some of them are boosted as well hehe! you definitely won't go wrong with GT Auto my friend. could you shoot me an email so i could export the dyno graphs for you to take a look? You have mail :) Was initially thinking of a SR20VE VVL transplant but I believe the downtime could be too long plus finding a half cut engine to my standards, etc. could be problematic. Don't exactly have the time to frequent half cut shops with me being so far from the Klang Valley. Besides a turbokit will make it easier when the time comes to flog off the Slowtra. No probs to link my site. Will also link yours to mine if you don't mind. And thanks for the congrats on my house. This and my MBA studies really took a very very big chunk of finances, time, etc. Now that things are more or less settled and I'm completing my final semester am really looking forward to going back to some car mods. Looking forward to your dyno libraries. Hi there! 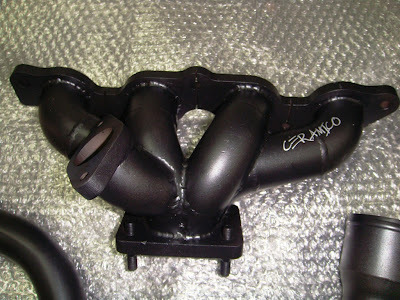 I'm about to install a turbo into my car next week and I have been toying on your idea of using ceramico or Trd boron. But everyone is telling me not to do it since it doesn't work and would discolour over time. How has yours been? A good investment?